Ayinde Eley, a four-star linebacker from Olney (Md.) 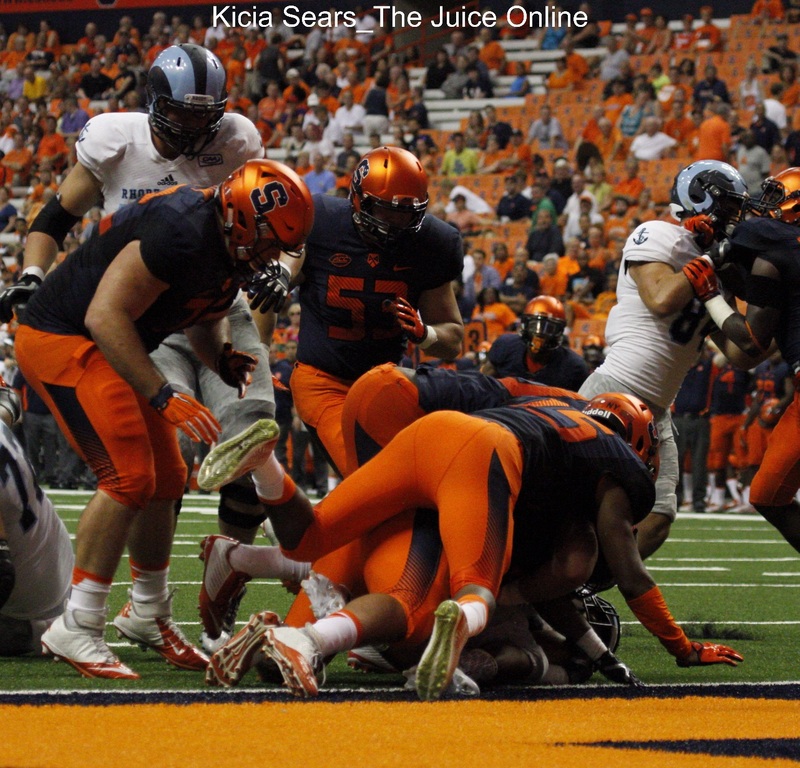 tweeted on Wednesday that he had received an offer from Syracuse. According to Scout, Michigan State, Nebraska, North Carolina and Ohio State are among a large group of schools vying for his services. 2018 offensive lineman Delone Scaife picked up his first offer from Syracuse, he tweeted on Wednesday afternoon. The Sunshine State prospect tweeted later in the day that he had also received an offer from Southern Mississippi. 2017 running back Mike Epstein from St. Thomas (Fla.) Aquinas tweeted that he had received an offer from Syracuse’s new coaching staff on Wednesday. The three-star prospect committed to Illinois in August, and also holds offers from Michigan, Cincinnati and FAU. 2017 four-star quarterback Kasim Hill will be transferring to St. John’s College (D.C.), reports Scout.com’s Mike McAllister. 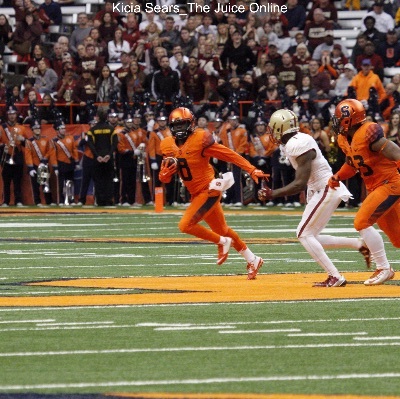 Hill will also be taking a visit to Syracuse on Feb. 20. He holds offers from Michigan, Penn State, Michigan State and Mississippi State. Scout.com’s Brian Dohn breaks down the top five prospects in the 2017 football recruiting cycle in New York State. Among them include quarterback Jack Coan, defensive end Romello Martin, lineman Ethan Wiederkehr, wide receiver Noah Jordan-Williams, and linebacker Isaiah McDuffie. Of the group, McDuffie is already committed to Syracuse. That’s all for today. See you all tomorrow. 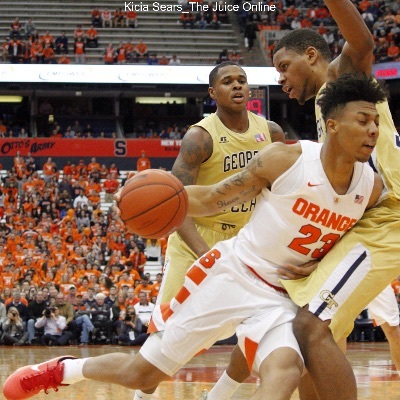 How did Syracuse basketball become an NCAA bubble team?